We are real estate investors ourselves and we believe in this industry. We have literally put our money where our mouths are. 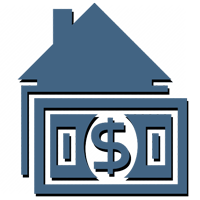 If you need a Hard Money Loan, McMillen Capital can help. Contact Us now to begin or fill out a quick form and we'll contact you at your convenience! McMillen Capital, LLC was formed in January 2007 by Jeff McMillen, our founder. Since then, McMillen Capital has had an increasing level of involvement in making hard money loans to real estate investors, developers, business owners and flippers. Many investors appreciate our approach to hard money loans because we are much more aggressive when it comes to the loans that we’re comfortable with. We are real estate investors ourselves and we believe in this industry. We have literally put our money where our mouths are. We take a strong stance on the direction we see real estate heading in Southern California. We see what you see... a bright future in real estate. We are entrepreneurs, not a bank. We look past the hype seen on TV and in the news and focus on actual data. 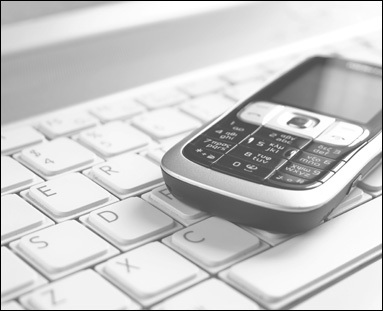 We maintain an extensive database of real estate data. Our programs are built for flippers, rehabbers and real estate investors to maximize their business needs. 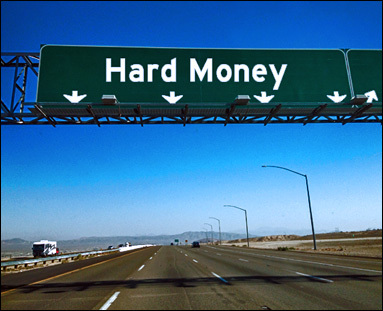 We don't have to find investors, we are the money source for hard money loans. 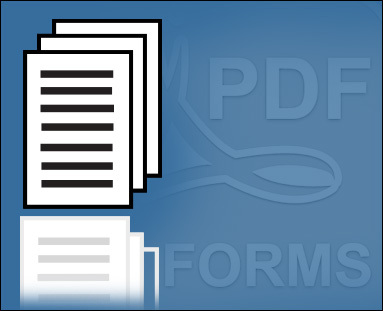 Our PDF forms can be filled out on your computer or mobile device and sent to us at your convenience.